Apple and Psystar have struck a deal to settle out of court over the dispute about non-Apple branded machines running its operating system. Psystar has agreed a settlement to pay damages to Apple over the computers it sells with the company's software on it, but will only pay up once all appeal routes have been explored. It appeared Apple had crushed Psystar's bid to keep selling the machines earlier this month, but the new deal means there's a ray of hope for the small US firm yet. According to Computer World, Psystar may now look to still sell the machines but make it the responsibility of the consumer to install the OS on the computers. Instead of shipping Psystar machines with OSX installed, the company wants to simply sell the hardware and its Rebel EFI software, which facilitates the installation of Apple's OS on the computer. This would mean the consumer would have to go out and obtain a copy of the OS themselves, thus relieving Psystar of the burden. "Psystar and Apple today entered into a partial settlement that is embodied in a stipulation that will be filed with the Court tomorrow," the motion read. "Psystar has agreed on certain amounts to be awarded as statutory damages on Apple's copyright claims in exchange for Apple's agreement not to execute on these awards until all appeals in this matter have been concluded. 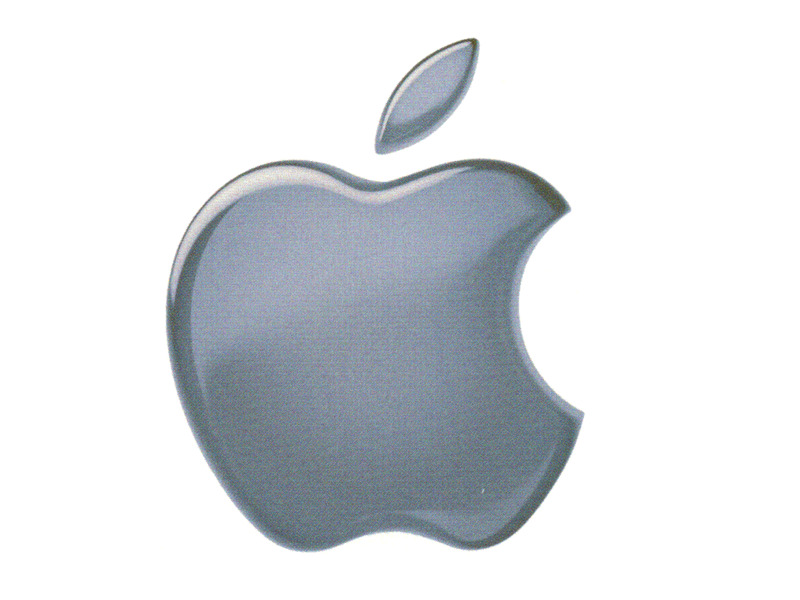 Moreover, Apple has agreed to voluntarily dismiss all its trademark, trade-dress, and state-law claims."